This will show you ways to use stencils. I thought for a long time that you could only use inks or paints with stencils but that is not correct as you may also use them as an embossing folder. We now have a real variety of ways to use any of our stencils. You may need to play a little with how many shims you need with your machine. Enjoy and have fun. Have a great and blessed evening. This Thanksgiving as you gather with family and friends may you have a great and blessed day. Here is a close up of the card I made in this video. 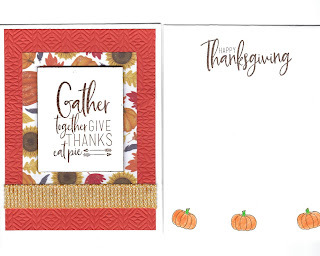 Stamps Used: Turkey Party SS-0591 and Gather Together AT-0305; Paper and Cardstock Used: Whip Cream CS-0040, Tangerine Fusion CS-0036, Fall-O-Ween PP-0060; Inks Used: Hazelnut Blend IP-0012, Clear Embossing Powder IP-0097; Embossing Folder Used: Cozy Knits EF-0032; Ribbon Used: Sweet Haystack AC-0412; Copic Markers YR68 & YG09. This video shows you an easy gift to make and give at Christmas or anytime during the year. You could change the base color from denim days to any color you would like. This only used two dies, Journey squares and snow blooms along with denim days cardstock, vellum paper, mirrored cardstock and pool play cardstock. My chose of adhesives are Journey white liner tape and craft glue. The denim days sparkle ribbon match the cardstock so that is what I used. The beads for the feet were found at Michaels craft store. Enjoy and if you have questions just let me know. You will find all of the products on the new FSJ/Spellbinders site. You will be sent there by clicking on my banner to the right of this post. When you buy please let me know so that I could send you a thank you. That is the main problem I see is that when someone makes a purchase on my site I am told someone bought but not who bought it so need you to let me know. Thanks so much. Have a great and blessed day. Here is a link to use to get money off on your next order. Wanted you all to know about this so you can use it if you would like. You will need to copy and paste it when placing your order. This is the first time I have done this so am hoping it works for all of you. 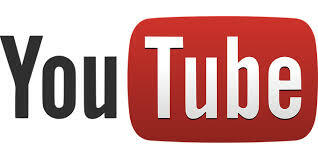 Hello Paper Crafters just wanted to let you know that I will post a new video on Friday. 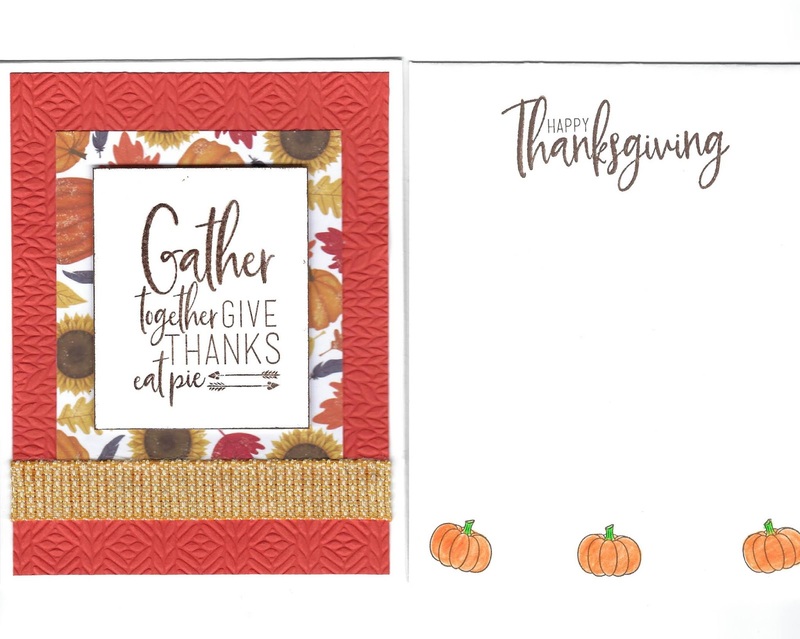 I am making changes now that Fun Stampers Journey and Spellbinders have merged. I will then also post like I did before but give me a couple of weeks please to continue doing what I did before. I am waiting for my Glimmer Machine to arrive and new Glimmer Dies so that I can show and tell you. It will make me feel like I'm back teaching 1st grade. In the mean time you may go to the new site by clicking on the banner here on my page on the right side. When you order please let me know as I won't know who order but just that someone did and I want to send a thank you to you. This is the biggest change, besides the fact that we can now order from Spellbinders, for me with FSJ. Have a great and blessed day. Affiliate Link - Shop Now! All content on this blog including but not limited to text, photos, designs and artistic concepts are © Jane Fires. All rights to submit any of the projects shown here for contests, designs teams etc. are held exclusively by myself. The content of this blog is my sole responsibility and the use of, and content of, the classes, services, or products offered on this blog is not endorsed by any particular company. I participate in affiliate programs and may receive compensation for some products purchased through my website. All opinions shared here are my own. Blog Design by Jen Guarino Designs Ideas © Jane Fires. Simple theme. Powered by Blogger.